Hiri is a modern email client that seamlessly incorporates your various emails, tasks, calendars, and contacts while allowing you to easily set reminders, categories, and tags to individual emails. Apart from posing all the features a typical email client boasts, Hiri is available for Linux, Windows, and OS X. 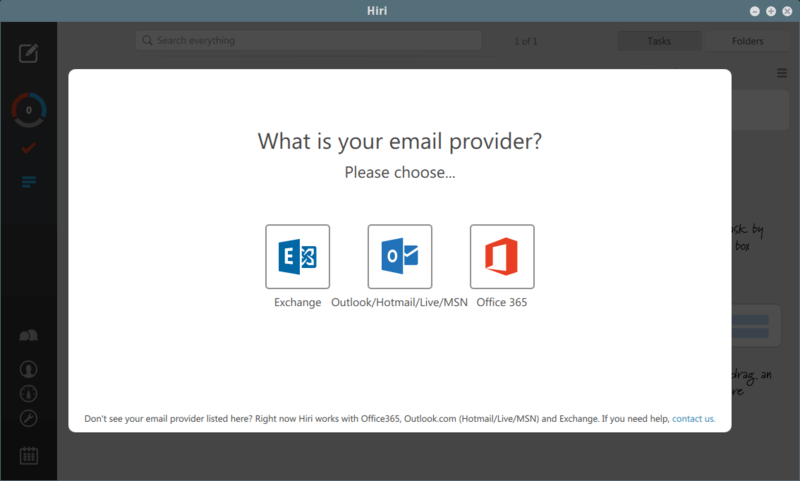 You can connect Hiri to Exchange, Office365, or a Microsoft email account (Outlook.com, Live, Hotmail). Other email providers, such as Gmail, Yahoo, etc are currently not supported. Hiri’s price is categorized into 5 payment schemes with the first being free for teams comprising of at most 5 people. This means that for a single workstation Hiri is free to download and use. You can check out the full price listing here. Head over to the official Hiri download page and grab the latest tarball ad unpack the archive somewhere in your Linux machine. Next, launch hiri.sh from the directory where you’ve extracted the files. To launch Hiri more easily, create a desktop entry from Hiri by going to: Settings → General → Create desktop entry. From then on, Hiri will appear in your launcher. Since Hiri is proprietary, no source code is provided. The binary build of Hiri included all the required dependencies, so you no need to install anything else. Hiri is only available for 64bit, no builds for 32bit. 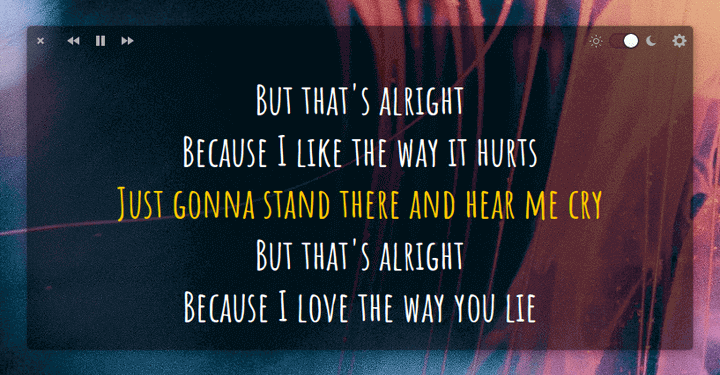 What do you think about Hiri? Is it cool enough to trigger your transition from Microsoft’s Outlook app? Download the app to give it a try and don’t forget to drop your feedback in the comments section below.